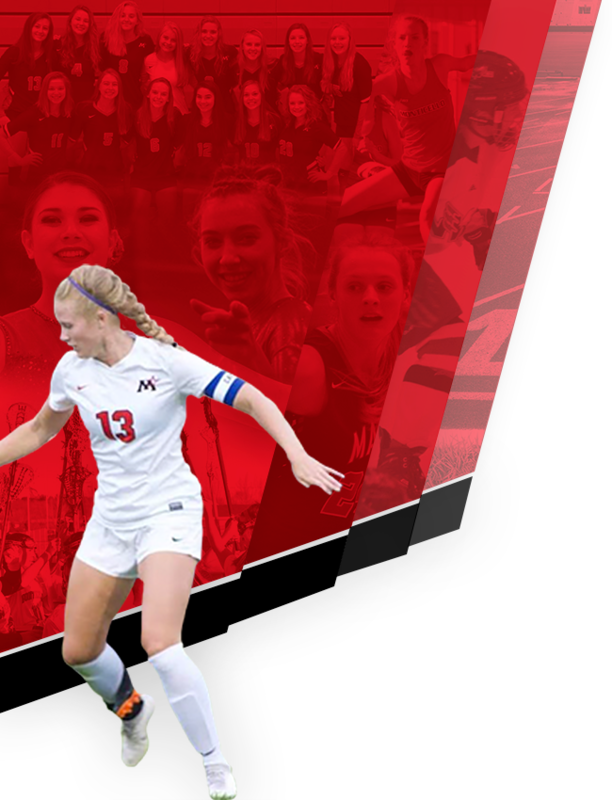 Multiple Teams · Nov 14 Seven MHS student-athletes pursue academics and athletics at the next level! 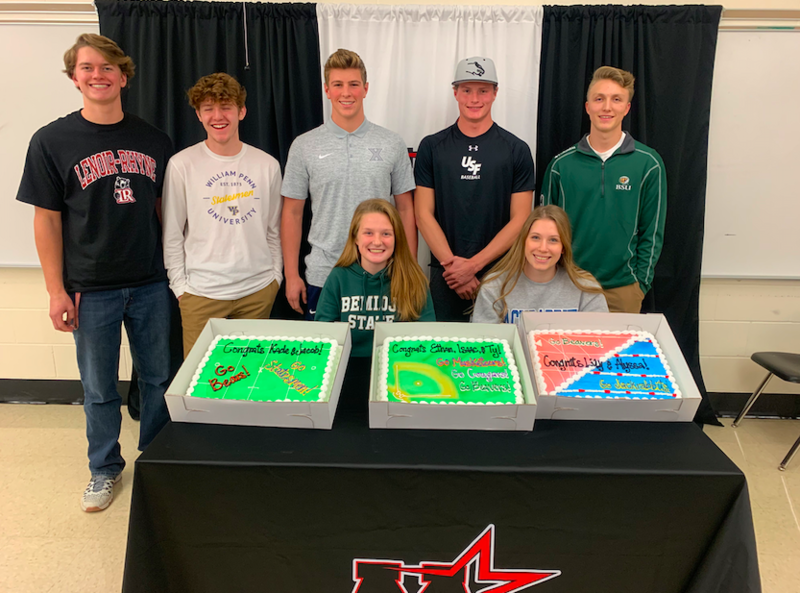 On Wednesday, Nov. 14, 2018, seven of Monticello’s student-athletes walked into the East Lecture Hall at Monticello High School for National Signing Day. 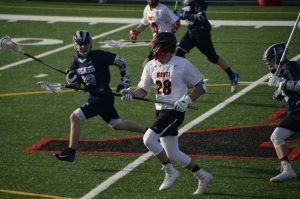 Surrounding the seven students were friends, family members, teachers and coaches who have watched these students excel both in their sport and in the classroom as well. Wednesday’s signing day was the first of three done annually around U.S. high schools as seniors prepare for life after graduation. Scroll down for a description of who these seven students are and where they are heading for the future! 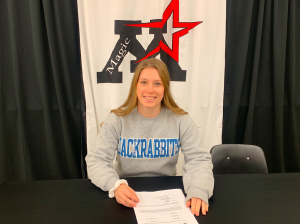 Lily Johnson: Lily is a three-sport athlete at Monticello High School, competing in Cross Country, Hockey, and Track. 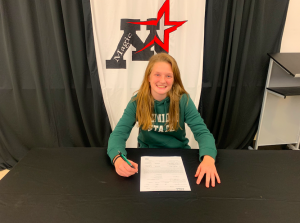 Lily will be attending Bemidji State University next year to run both CC and Track for the Beavers. She plans to study Elementary or Science education at BSU. 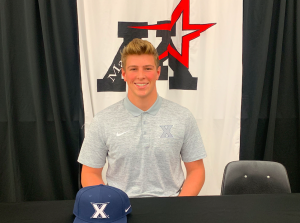 Ethan Bosacker: Ethan will be attending Xavier University in Cincinnati, OH next season, committing to play baseball for the Musketeers. Bosacker was also the starting quarterback for the Magic the past two seasons. Ethan plans on studying Business at Xavier. 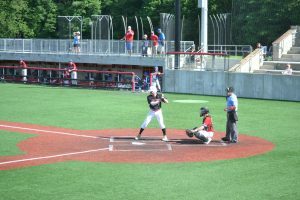 You can read more about Ethan’s commitment to play baseball here. 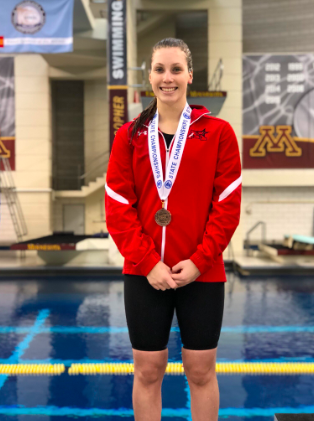 Alyssa Eckstein: Alyssa will be swimming at South Dakota State in 2019, giving SDSU swimming coach Doug Humphrey a great coach and fantastic student as well. 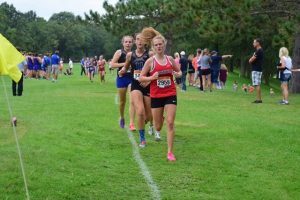 Alyssa is currently undecided on what she wants to study at SDSU but is excited to swim for the Jackrabbits. 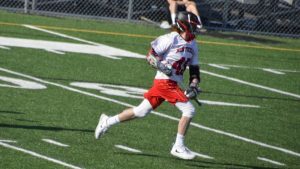 Kade Lammers: Kade will be playing lacrosse for the Bears of Lenoir Rhyne University in Hickory, North Carolina. 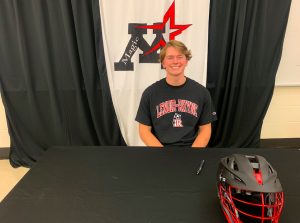 Lammers is undecided in what he wants to study as well but will receive a great education at Lenoir Rhyne’s Liberal Arts University. The Bears are lucky to have Lammers! 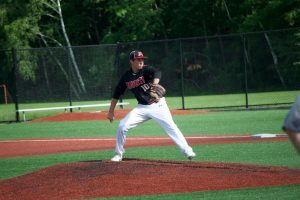 Ty Ulven: Like Lily, Ty will also be heading to Bemidji State next season, playing baseball for the Beavers. 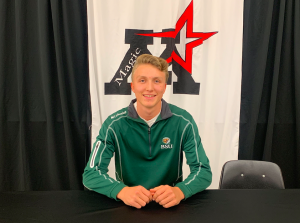 Beyond baseball, Ulven is extremely involved in Choir and will have the opportunity to sing at Bemidji State as well. Last year, Ty was named to the MMEA All-State Choir, which you can read more about here! 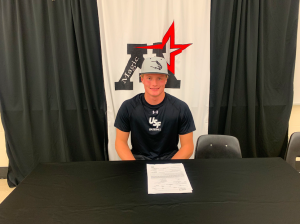 Isaac Frandsen: Isaac will call Sioux Falls, SD home for the next four years as he has committed to play baseball for the Cougars. Frandsen had many offers to play at other schools but chose Sioux Falls because of their fantastic Business and Finance programs. 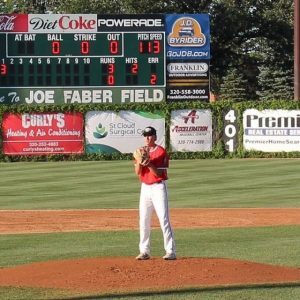 You can read more about Frandsen’s commitment to the Cougars here! 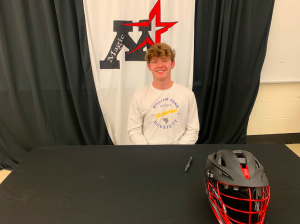 Jacob Everswick: Last but not least, Jacob will be traveling to William Penn University in Iowa to play lacrosse for head coach Luke Christiansen. The Statesmen are getting a fantastic student and player in Jacob! 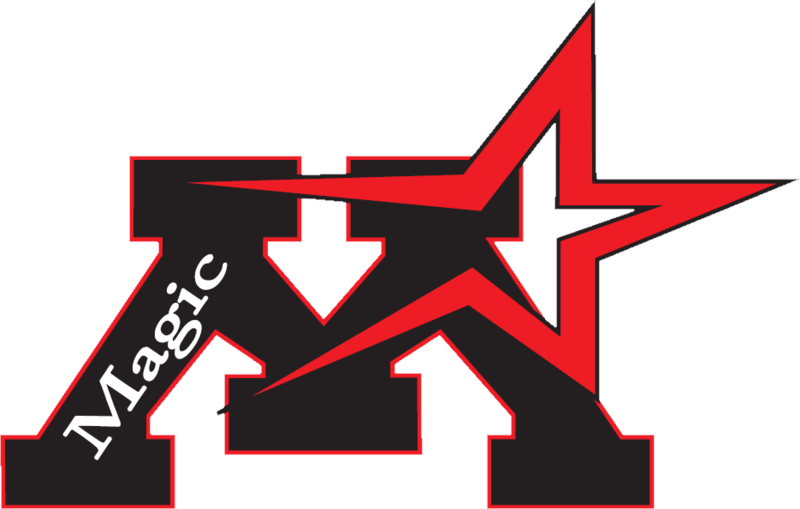 Congratulations again to all of our student-athletes as they finish out their last year at Monticello High School before representing the Magic across the nation. 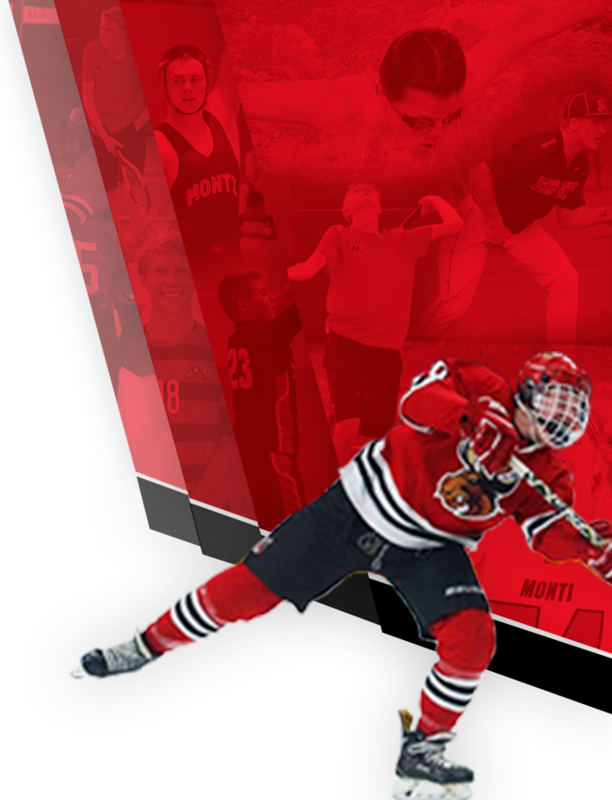 We are extremely proud of all of your accomplishments in your sport but outside your sport as well. Go Magic!